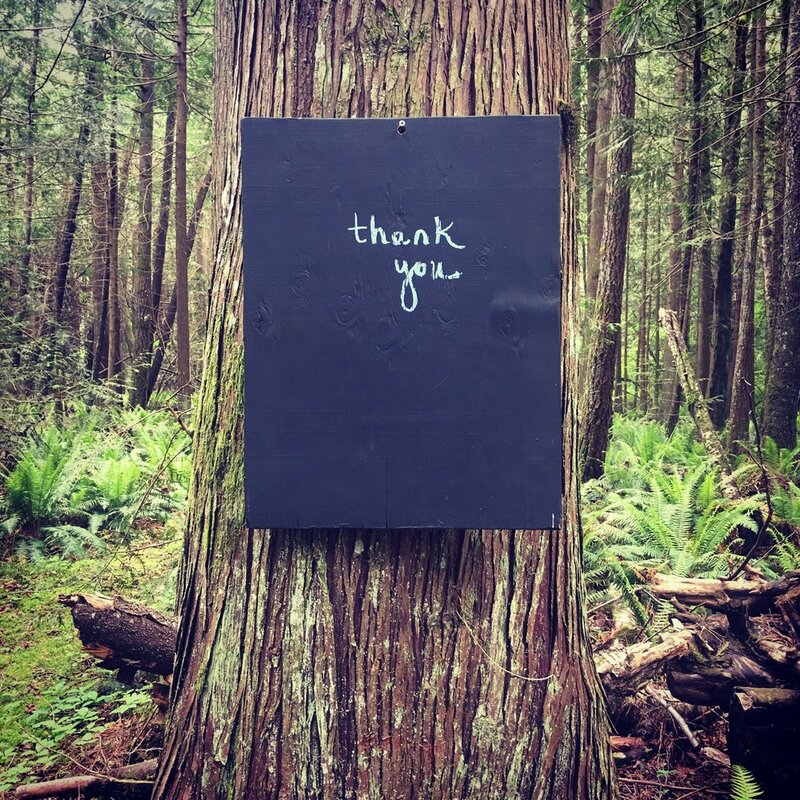 B R U N A periodically invites artists, writers/poets, and curators to take shorter term retreats (1 to 3 days) and longer term residencies (a week or more) at its guesthouse located in a temperate rainforest just outside Bellingham, Washington. Retreats and residencies at B R U N A open many doors to guests, including withdrawal from accelerated and regimented time; the opportunity to commune with nature; the experience of stillness; the pleasure of rest; the restoration of organic rhythms; a place for stopping over; and a space to develop research and work with little interruption. In an effort to develop and strengthen regional cultural ties, retreat guests are regularly invited from British Columbia, Washington, Oregon, and Northern California. All guests receive free room and some board while artists-in-residence receive additional honoraria for participation in other public events at B R U N A and, potentially, with partner organizations. Retreats and residencies are currently by invitation only.